Designed for all wargames fans, our game mat or battle mats or gamemat are table mats for tabletop wargaming that represent the playing field of your favorite skirmish wargames or other war board games. 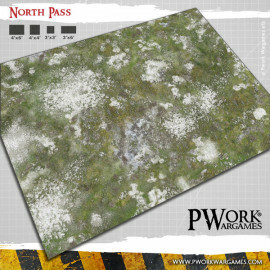 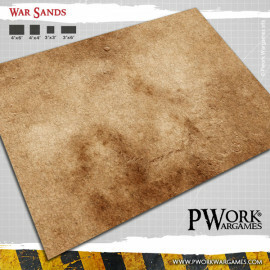 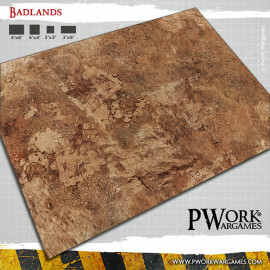 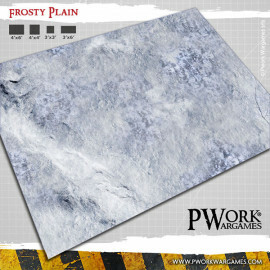 Whether it’s a Napoleonic wargame, a boardgame or a space marines battle on a frozen planet, we at Pwork Wargames have the right gaming playmat for you: resistant, practical and easy to store, they’re one of the best solutions as table top mat to represent the terrain on which to deploy your miniatures and place the scenery elements. The table sized playmats are made of neoprene (or "mousepad"), PVC or fabric, we can also add deployment lines, create grid mats or custom products. 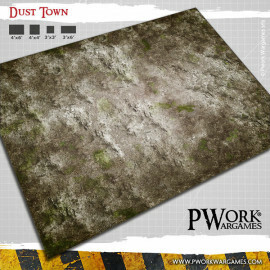 Turn your gaming tabletop into a battlefield!